Don’t get us wrong, we’re all for exploring the world in any language, from Arabic to Zulu and everything in between. But we will admit you can get more out of a destination when you speak the lingo. So whilst you’re still in the process of learning Xhosa, Thai or Hindi, we’ve got a quick fix: 10 wonderfully exotic destinations where English is a primary language, and you’ll have no problems being understood. 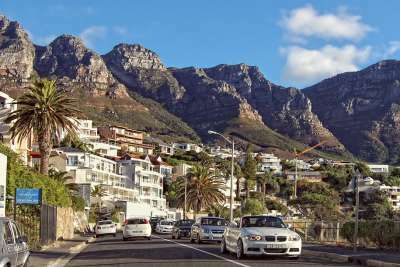 English is just one of 11 official languages in South Africa, but it's the main one for all tourist areas, whether you're spotting giraffes and hippos in Kruger National Park, driving through the fertile green valleys of the Garden Route or enjoying the view of Table Mountain from Cape Town. Go glam in exceptional style on Barbados' Platinum west coast, or explore the calypso rhythms of this quintessential Caribbean island. For a real taste of Barbados you can't do better than the fresh catch at Oistins Fish Fry on a Friday night. Your pick is cooked in front of you amidst live music and heated dominoes games. 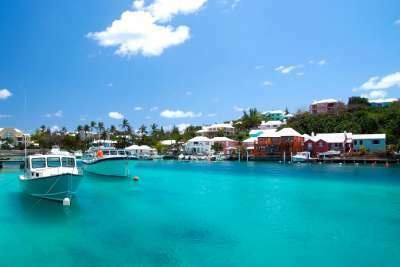 Expanding across around 138 islands, this British Overseas Territory is about a seven-hour flight from London. Cloaked in fine-sand beaches and vivid greenery then surrounded by an equally mesmerising reef, it's a melting pot of cultures - Portuguese, North American, African and, of course, British. 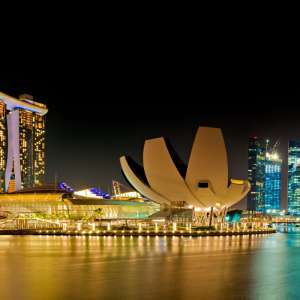 Multi-cultural Singapore is a melting pot of Asian influences. Languages are equally varied, with English frequently voiced among them. Singapore is known as a vibrant city, but surprisingly the tightly packed skyscrapers quickly give way to greenery; over 50% of this island nation is dedicated to parks and nature reserves. In case you're not familiar with this small Central American nation: shame! 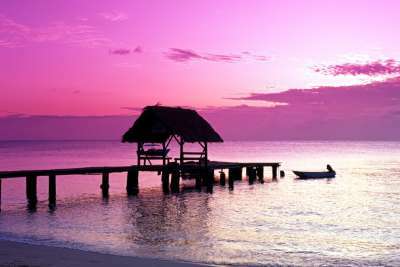 Madonna's La Isla Bonita was written about one of its chilled Caribbean islands, Ambergris Caye. And divers will know of its most recognised attraction; the Great Blue Hole, which is just part of the world's second largest barrier reef. 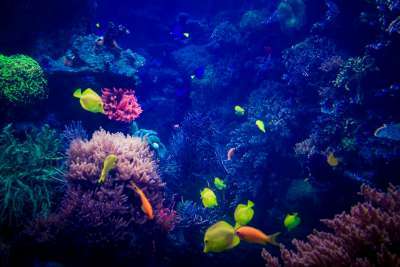 The tropical rainforests of Cairns and the dazzlingly white beaches of the Whitsunday Islands are undeniably exotic. 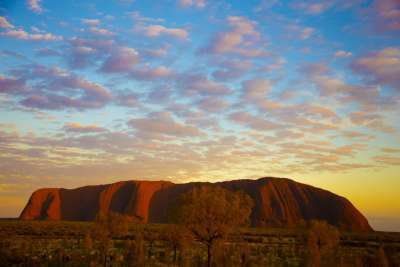 But with all of Australia to explore you could also make a trip to otherworldly Uluru, or dive into diverse marine life along the Great Barrier Reef. You should know about the laid-back reggae vibes and lush palm-fringed Caribbean beaches in Jamaica. But have you seen the green-clad Blue Mountains, home to prestigious coffee plantations? Or the 600-feet cascades at Dunn's River Falls? The Bahamas are deserving of their reputation as one of the world's most idyllic holiday locations. You'll likely fly into Nassau, but head onwards to get the full brunt of these coral islands' beauty. 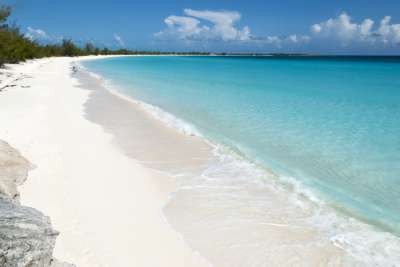 Eco-tourism is the rule on Grand Bahama, and the "Out Islands" are still relatively undeveloped. With sweeping landscapes that were made to be movie sets, and majestic fjords and glaciers in the south, New Zealand exceeds all expectations scenery wise. 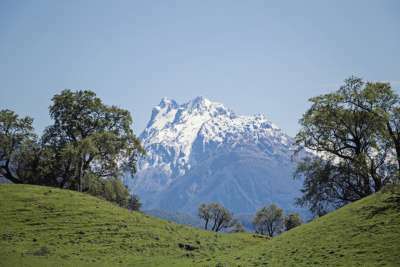 Explore Maori culture in Rotorua, cover wild coastline in untamed Hokianga, and climb the volcanic peaks of Tongariro National Park. Sitting just north of Venezuela, the twin islands of Trinidad and Tobago offer beautiful mountainous landscapes and unspoilt beaches. 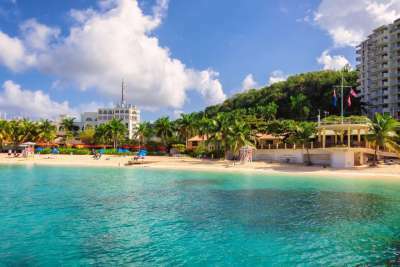 Smaller Tobago has more beach resorts, whilst Trinidad has the vibrant capital, Port of Spain, made wealthy from the islands' rich oil and gas reserves.